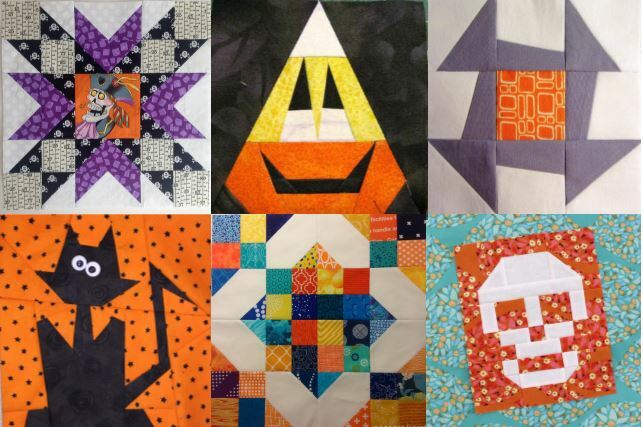 It was recommended that since this will be our October 11 meeting, perhaps the next block lotto theme should be Halloween. And who am I to deny your use of happy skulls? Well, I won’t! Make any block, in any colors. Just so long as it feels like Halloween, and it it’s a 12″ block (12.5″ unfinished). Show me your best spooky!